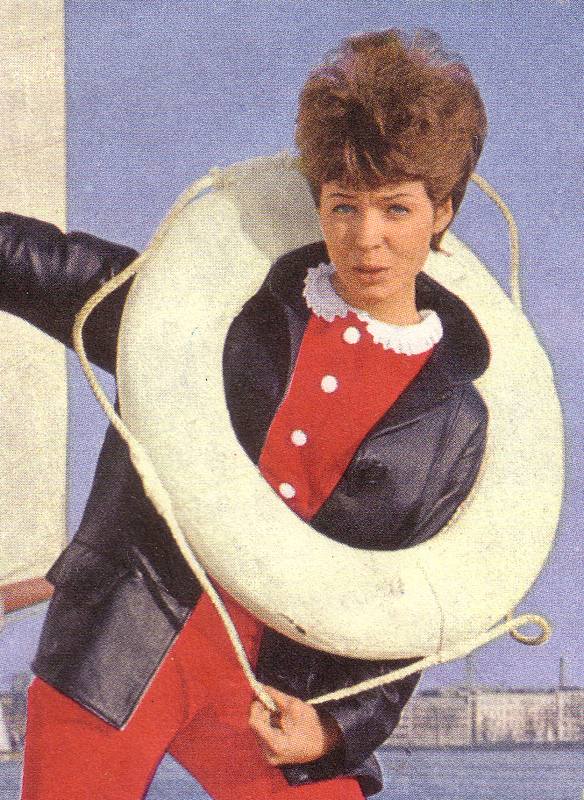 Last week the mysterious OSTBERLIN BEATET BESSERES blog posted a flexi disc by Berlin`s 60`s pop star Manuela. Initially I had the idea to answer that and checked wikipedia. 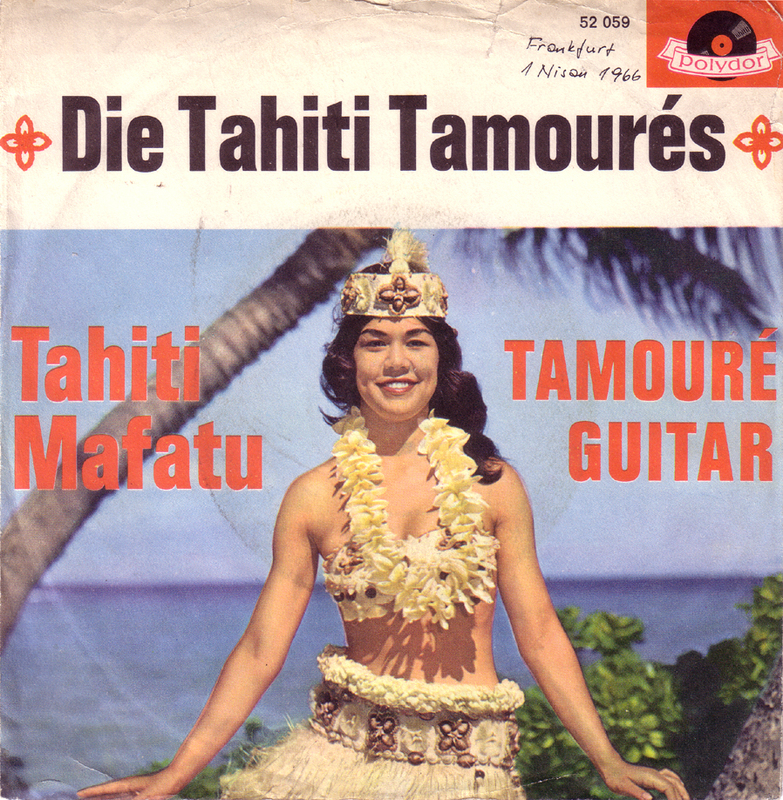 That`s when I found out that Manuela had played in what was supposedly the first German all-girl band The Tahiti Tamourès. It`s so cold and grey outside right now, why not go on a little trip to the warmer regions, at least musically. 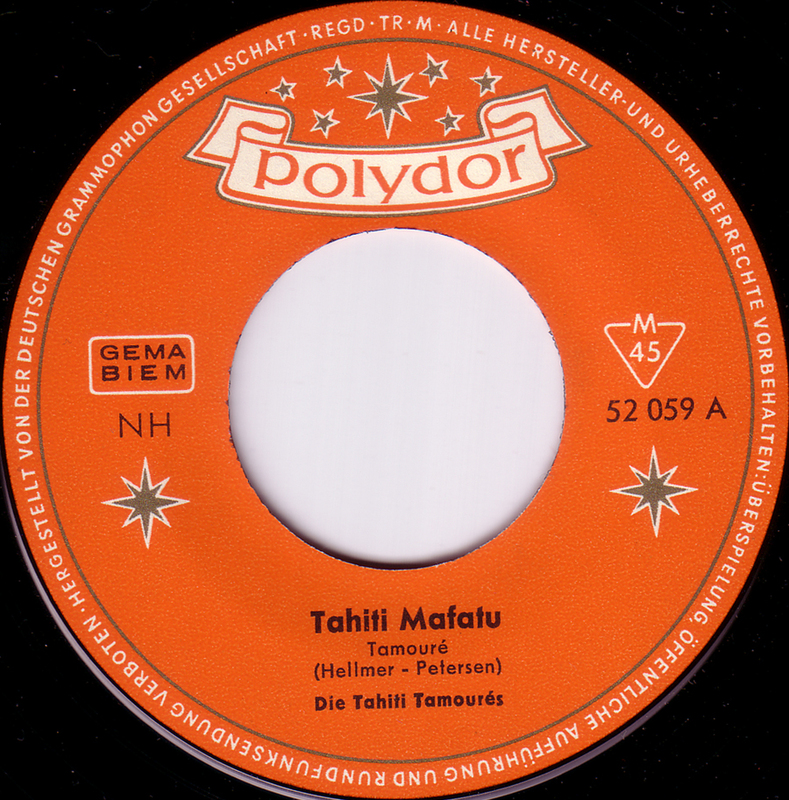 This Hawaiian music was made right here in Berlin some 45 years ago. Manuela the lead singer grew up in the working class district of Wedding and was discovered by Christian Bruhn and Will Meisel. 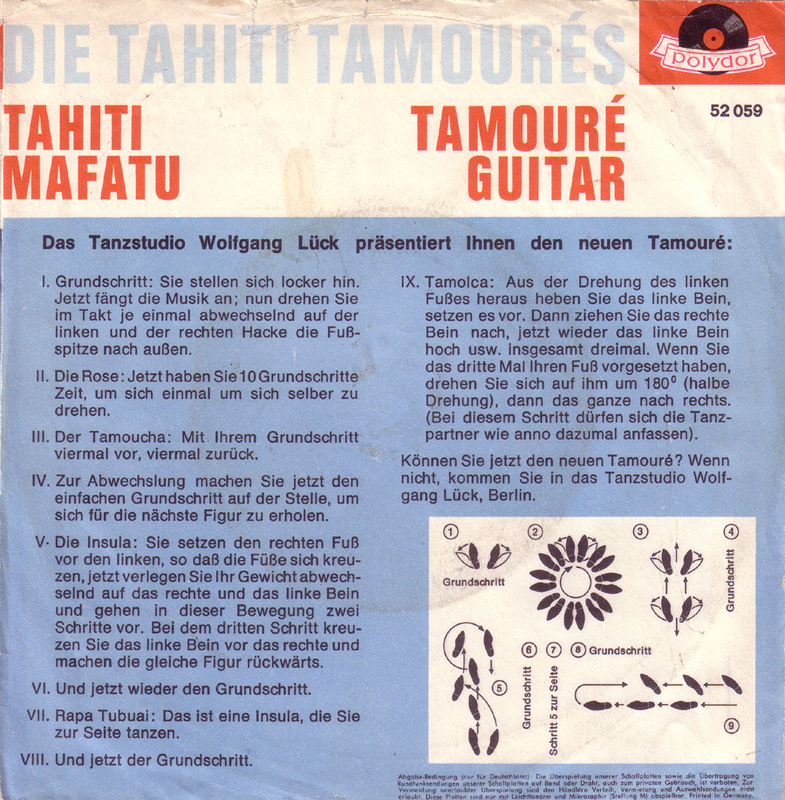 The “Tahiti Tamourès” hit with “Wini Wini” in 1963. This was the follow-up record.